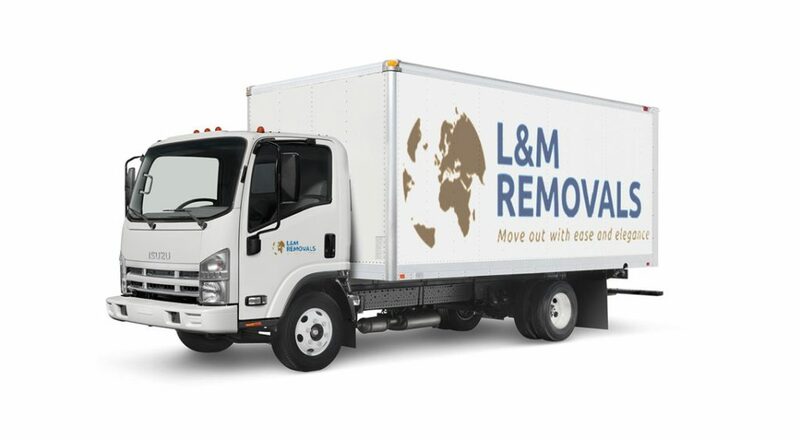 Moving Companies – L & M Removals is a professional furniture removal company that is obsessed with making your move as easy and hassle free as possible. Our professional furniture moving service simplifies your entire moving experience leaving you to enjoy your new home or business. 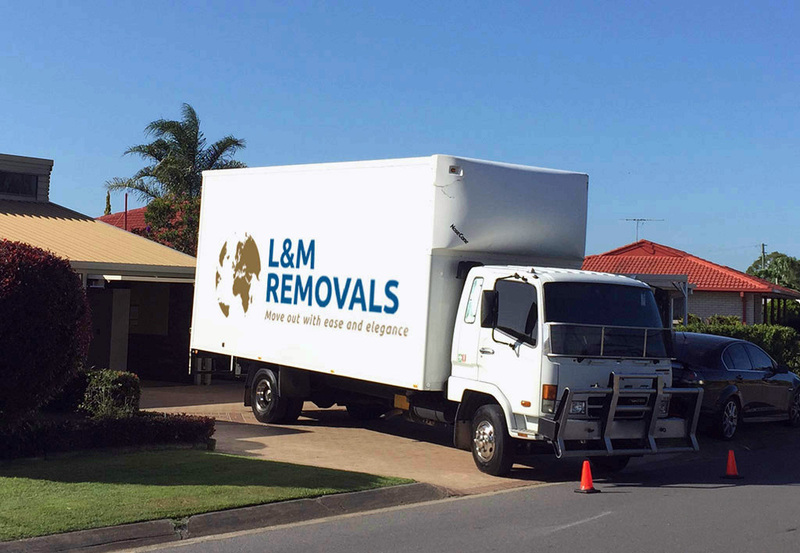 As a moving company we fully understand the problems and difficulties you might face when relocating. This is connected to a high level of stress and anxiety which is normal with such a big event. There are so many things to consider, schools for the children, getting acquainted with the new area, finding the roads and many other challenges. So we take the stress and hassle out of your moving experience and allow you to focus on the important things in your life. 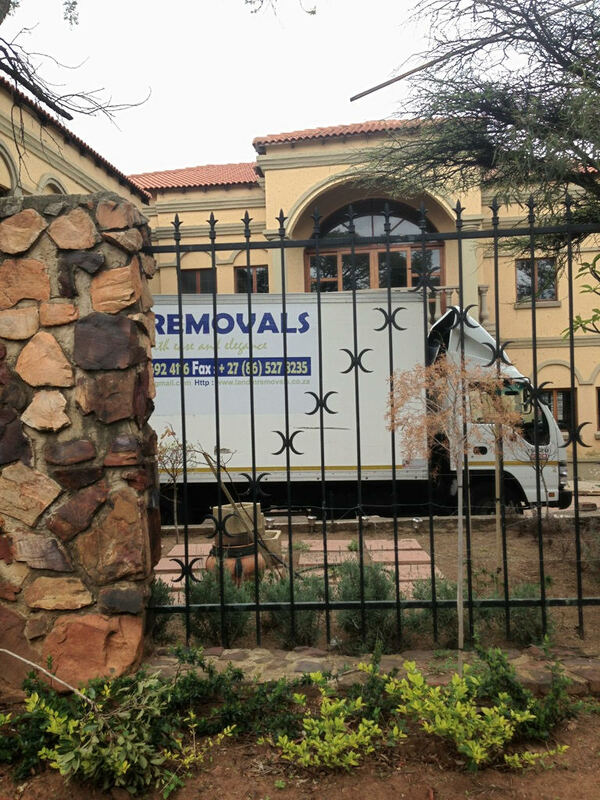 We have handled hundreds of local and national relocations year after year throughout South Africa. With the complete range of services we offer in addition to your move like secure storage, packing and unpacking you can rest assured that we can cater for your needs. We also know all too well one move is never the same as the next. Because of this we have tailored our services to be customised exactly to your needs and requirements. It is an effectively managed moving solution. 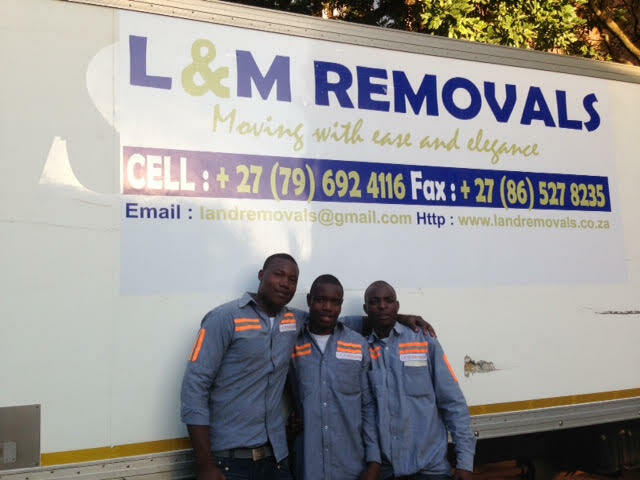 There are many moving companies available that you may choose from and they all range in price. 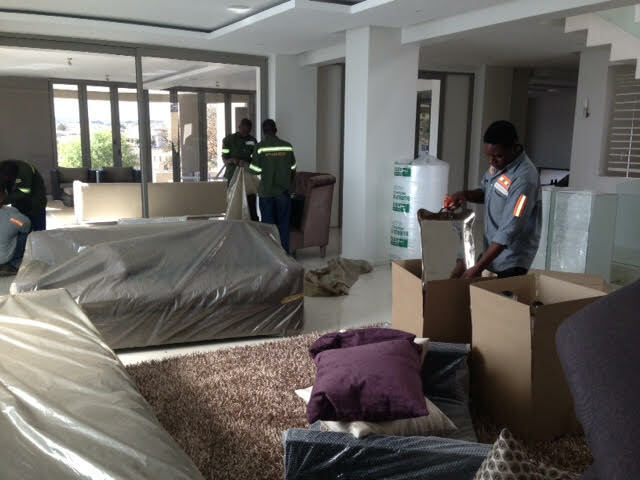 You would want your moving company to give you the best possible price but you also require good service. We understand it completely and therefore we have added constant communication to our services to ensure you are always kept in the loop and have one less problem to deal with. Our moving company has our own fleet of trucks of different sizes. 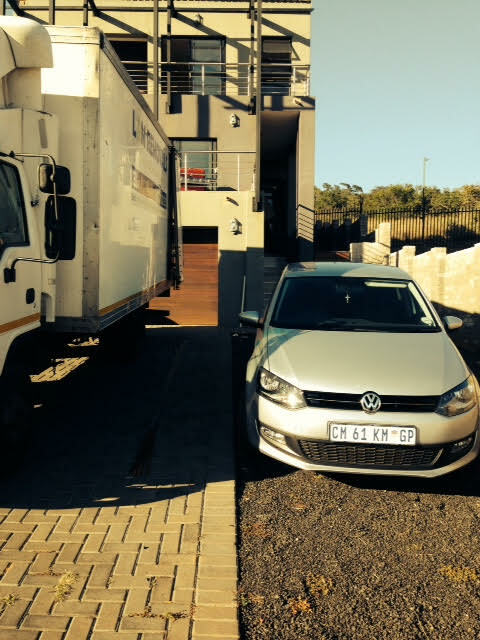 Our fleet is well maintained and kept in good order to be of the best service to you at all times. 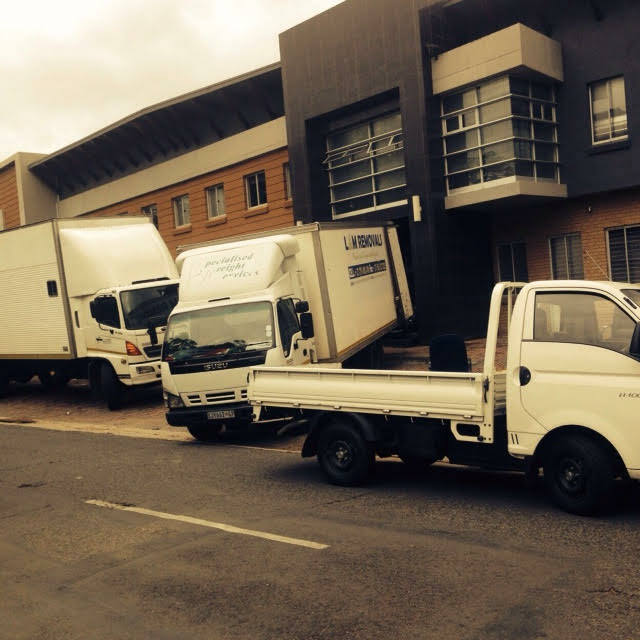 Our range of truck sizes allows us to move all sizes from small to extremely large. Our experiences staff are there to see all your expectations are met regarding service and cost. Your belongings will be taken care of as if it were our own. 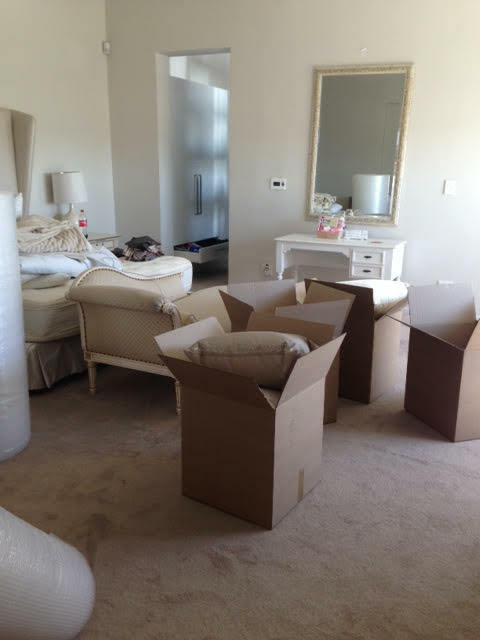 Our box packing services also include bubble wrap and other packing materials that might be required for your move. 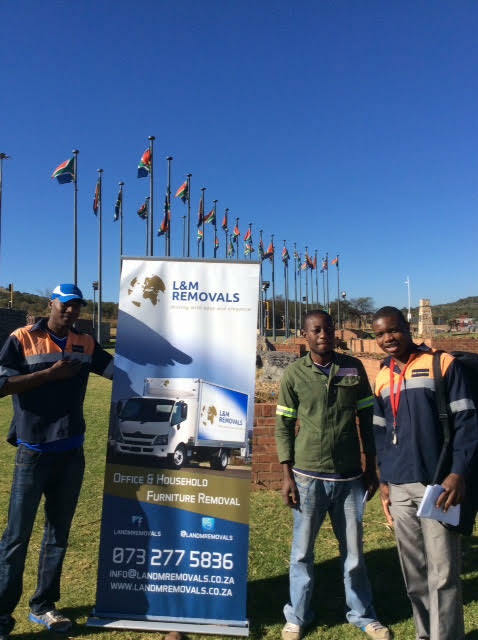 As a proud moving company we would like to ensure when you are moving home or office we are the removals company you choose for your furniture removal anywhere in South Africa.